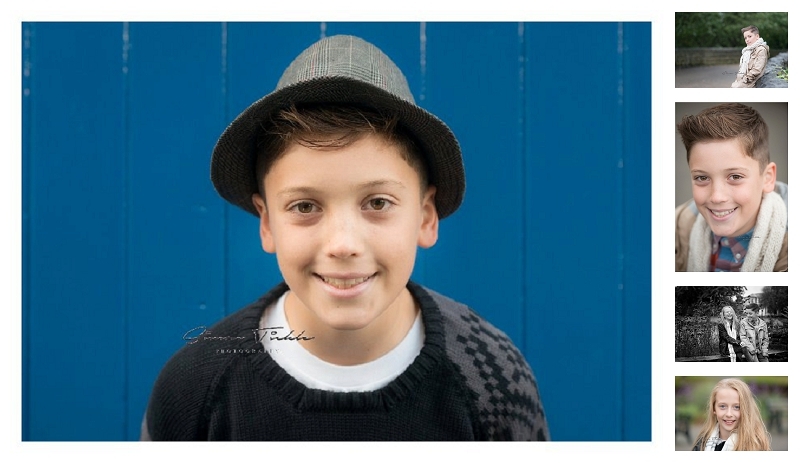 It’s no secret that Autumn is my favourite time of year for location portraits as a Mansfield Child Photographer. The warmth of the colours as the trees shed their leaves in preparation for a cold winter are just stunning. Plus, as it turns colder you can take full advantage of ‘layering up’ clothing to add to the image. As with all things there’s compromise, and with Autumn that’s the fact it’s pretty likely to rain! HJ & Olivia are dance partners who were happy to have their photograph taken as part of my recent film project. We headed to a local park on what turned out to be the wettest evening of the week but they soldiered on like true professionals until it was almost dark. Such a pair of superstars – I hope you like the images ?